Click the button below to add the LinkNode D1: ESP8266 Based Arduino Uno Like WiFi Board to your wish list. LinkNode D1 is Arduino-compatible WiFi development board which is powered by the high integrated WiFi chip ESP-8266EX. Thanks for the contribution from open source community who have developed Arduino core for ESP8266, this let Aduino IDE program LinkNode D1 without any change. 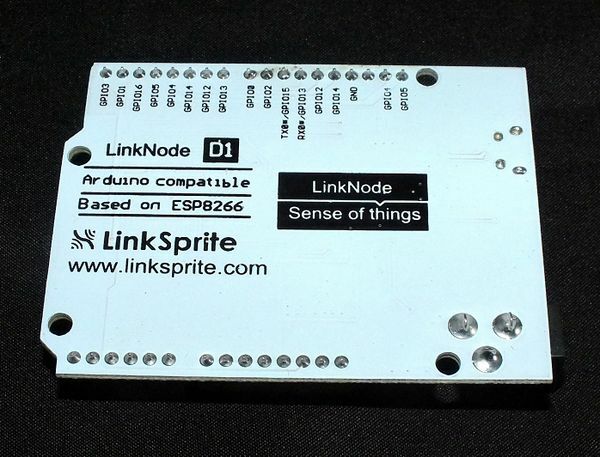 At the same time, LinkNode D1 has Arduino-compatible pin out which make it very easy to connect to Arduino shield. If you have used Arduino before, you will feel that the LinkNode D1 is as same as Arduino, and there is no difference between their programming. The only limitation of LinkNode D1 is that it only has 11 digital ports and 1 analog input port. 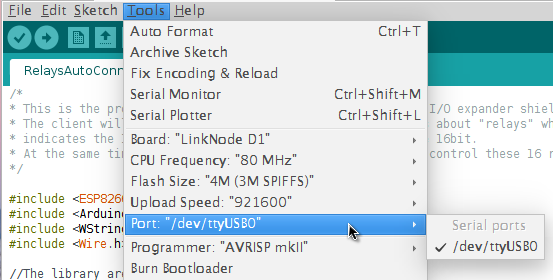 // initialize digital pin GPIO2/D9 as an output. After finish uploading, please check the BLUE LED on the ESP-8266EX chip, is it blinking? The serial will print Hello world! in every second. 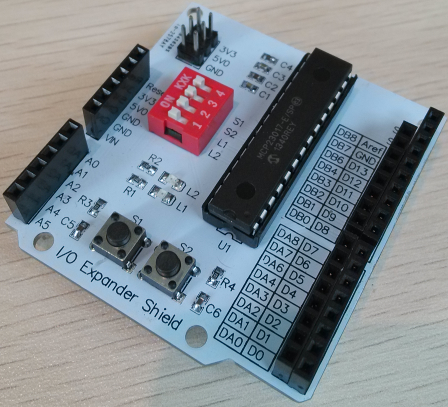 I/O Expander shield is a shield used to expand the number of I/Os of Arduino. It is based on the chipset MCP23017. 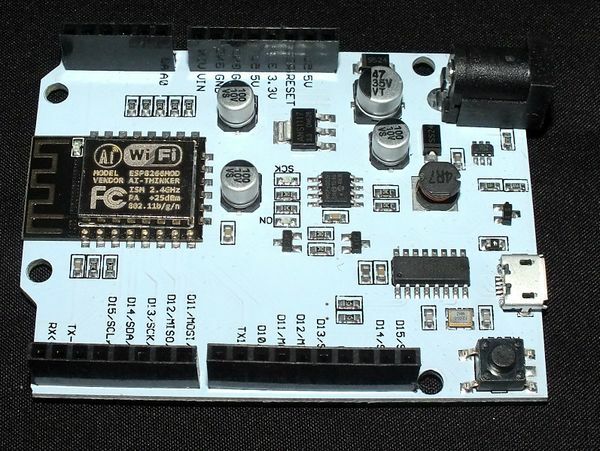 The chipset MCP23017 communicates with Arduino Uno through I2C interface. 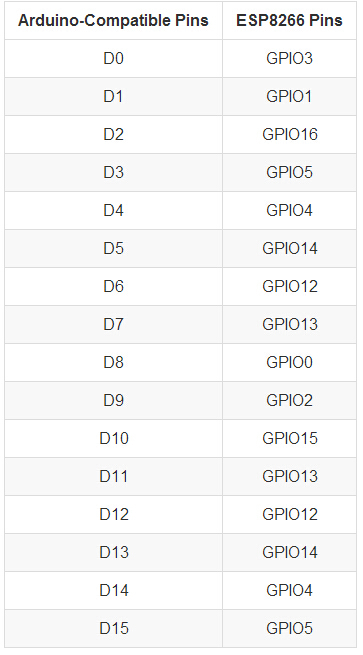 It adds GPIOA and GPIOB, a total of 16 I/Os. int inputs=Wire.read(); // store the incoming byte into "inputs"
Press the button S1 and S2 respectively. Press S1, L1 (RED) will turn on. Press S2, L2 (GREEN) will turn on. 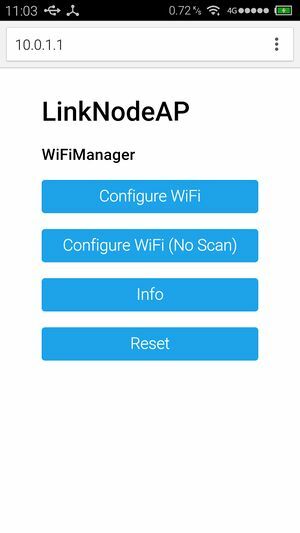 The ESP8266 WiFi Connection manager with web captive portal, this Arduino library can make configure AP's SSID and password via web page when you want LinkNode D1 to connect to AP. 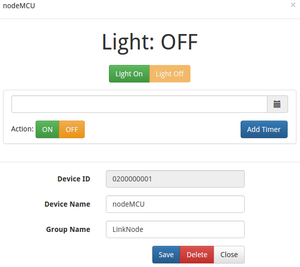 LinkSprite IO is an IoT platform which supports RESTful API and WebSocket. These make the mobile APP, website application or device connect it very easily. The following I will introduce is about how to use LinkNode D1 to communicate with LinkSprite IO platform. This demo will send http POST request to query the param--light on linksprite.io, if the light is on, then turn the LED, if off, then turn off the LED. Check the status of LED on LinkNode D1, is it following your control?